Los Angeles Private Investigator - USA Express Inc.
USA Express Inc. is a Los Angeles private investigator firm. Our investigative services team is committed to providing the most relevant information to our clients. We use state-of-the-art technology for quick results. Our private detectives will go anywhere the case requires. We are members of various professional organizations. Our investigation team works throughout the United States and the world. We can service your investigative needs at any location. Our Los Angeles Private Investigator team is committed to helping all of our clients. From complex personal injury and wrongful death investigations to infidelity, workers compensation lawsuits and insurance claims investigations. 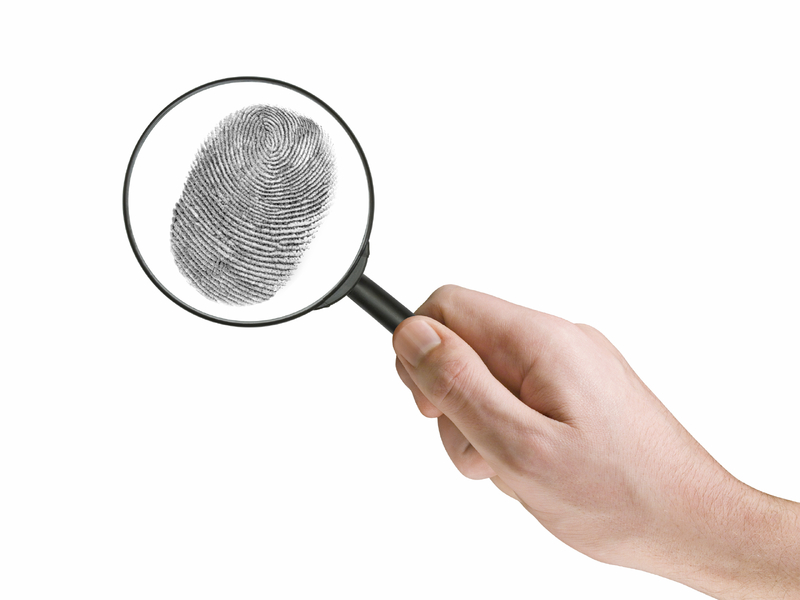 We provide the most accurate background checks for any potential employees. We will always provide discrete, professional service. USA Express Inc. Private Investigations of Los Angeles is licensed, bonded and insured. It is detrimental to Inspect and Photograph the vehicle immediately after the collision. Our Los Angeles private investigator team will assign an investigator to inspect and photograph the vehicle and request to preserve evidence. Witnesses and Defendants must be contacted immediately after the incident for interview. We will conduct recorded and/or videotaped in-person, or over the phone recorded statements. Premise must be inspected immediately after the incident to capture the conditions. We will inspect and photograph the area of incident immediately and locate interview witnesses. Personal Injury scene investigations must be conducted immediately after the incident. You will need to capture the existing conditions, if any security cameras in area and canvas for witnesses. Whatever the case may be, from dog bite to slip and fall; you need evidence right after the incident; We will interview the surrounding neighbors from dog’s vicious propensities to ongoing neglect by the homeowners. Our experienced former claims adjusters will review your case if coverage was wrongfully denied. We can assist you to prepare your bad faith case. Internal fraud is the leading revenue loss today for corporations. Pre-employment screening will reduce internal fraud in your company. Our Pre-employment screening and covert & strategic operation will prevent or identify any potential or ongoing fraud in your company.